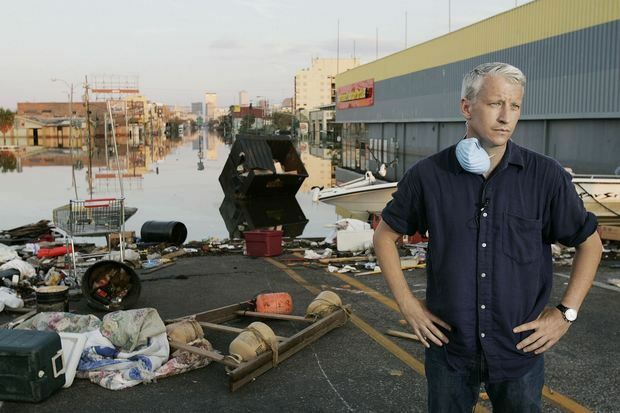 CNN made the decision last night to bump Anderson Cooper’s special, Katrina: The Storm That Never Stopped to air coverage of GOP presidential hopeful Donald Trump. It will air instead tonight at 9pm ET. You can safely bet that whoever set their DVRs for Cooper’s special were less than pleased when they discovered it was instead a special hour of CNN Tonight hosted by Don Lemon.